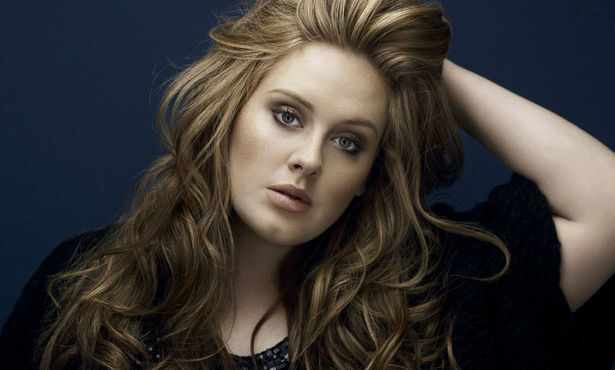 Adele is among the names recognized by the Queen in her annual Birthday Honors list. BBC reports Adele became a Member of the Most Excellent Order of the British Empire (MBE) for her services to music. A total of 1,180 people made the Queen’s list. The singer has released two albums, “19” (2008) and the smash “21” (2011), which has sold more than 26.5 million copies worldwide.